Service - Our knowledgeable and friendly sales and support personnel will give you the service you deserve and expect. We are building around you, our valued customer. Available all hours (almost, except when we are on a ladder). Quality - We manufacture and install only the best quality material and products to ensure you satisfaction. Honesty - With non-commission sales personnel and no hassel pricing, we give you, the consumer a relaxed atmosphere, allowing you to make the decision based on quality. 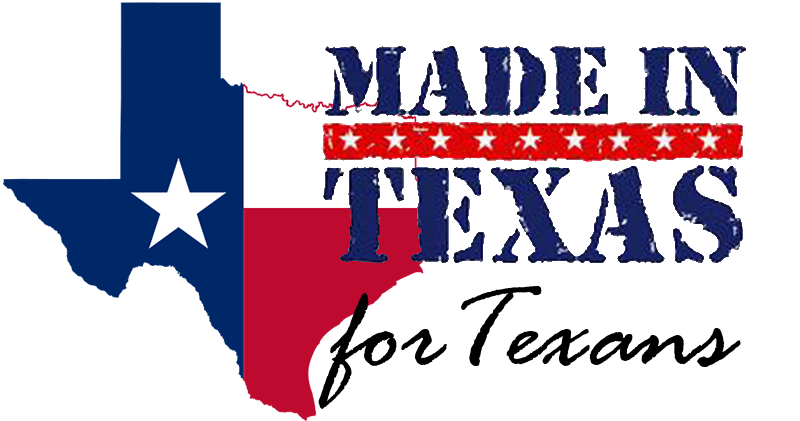 Location - To serve you, we cover the entire Houston Metropolitan and surrounding areas and provide the same base rate pricing. Inventory - We keep a wide variety of color and grade options in stock to meet your needs. Pricing - Our product is the highest quality available and we provide the consumer a price match guarantee to anyone carrying the same product to give the consumer the BEST deal, not the CHEAPEST deal. Reliability - Most installations can be completed within 7-10 business days from the date of order. 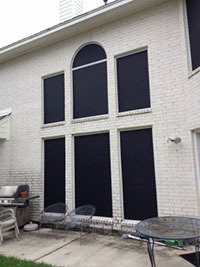 Experience - With over ten years under our belt, we know the do's and don'ts on how to build and install your solar screens. Lifetime Warranty - Our products are guaranteed for as long as you own your home at no extra cost or service fees. Tell a Friend - You will enjoy your Screens so much that you will want your friends and family to have them too. 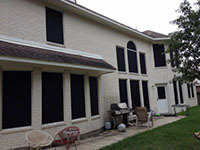 Start saving on your energy bill now with Great American Solar Screens. Call us today at (714) 471-6784 and save money by printing our coupon.